Social impact is well documented in the world of startups and corporate social responsibility is often touted by large firms. But how does it fit in when it comes to the franchising sector? Indeed, there’s no denying the opportunity presented by CSR. But while there’s a great deal of mention about corporates and small businesses of the social enterprise variety, where does that leave franchises? It goes without saying but the dynamics of a franchise are vastly different to those of a corporate or small business, so is CSR and social impact beyond their reach? Not at all. He discovered Driving Miss Daisy while holidaying in New Zealand when one of the branded vehicles drove by. Some 25 years earlier, he’d seen the film of the same name, starring Jessica Tandy and Morgan Freeman as the titular Miss Daisy and her dedicated chauffeur respectively and he was sold. “I immediately understood the concept and felt compelled to introduce the service to the UK,” he recalls. So Nuth chose Driving Miss Daisy’s CEO strategically and recruited none other than the founder of Waste to Wonder, Greg Blezard. There’s real opportunity for franchisees to make a genuine difference to the communities where they operate, Nuth believes. Seemingly CSR is at the heart of the business – and heart is crucial for the franchise, he adds. “First and foremost, people should have a significant focus on building a profitable enterprise to ensure it exists in the future and thrives but with Driving Miss Daisy, our franchisees must be heart-led.” As such, the franchise spends plenty of time to prevent “significant risk” with the “wrong people” introduced to the network, so the franchisees brought on board understand the values fully. 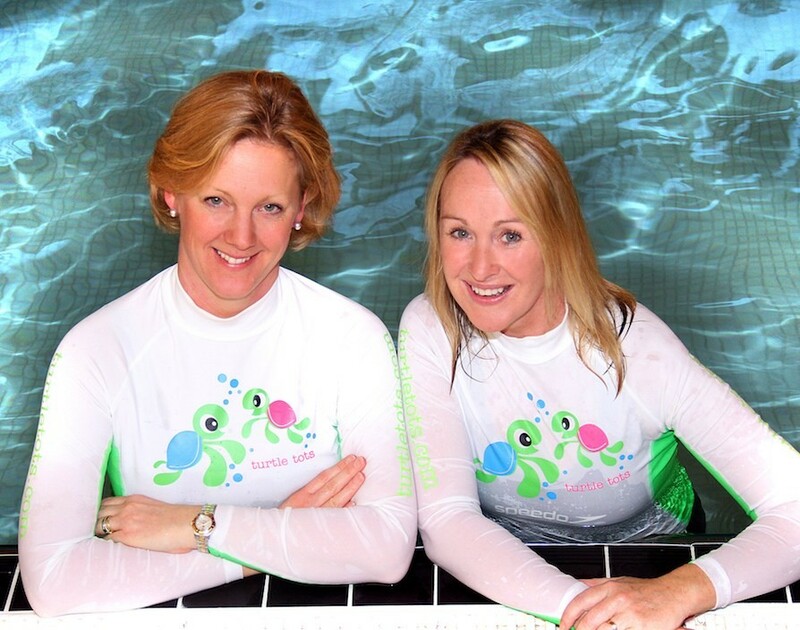 It would appear that said business sense runs deep within Turtle Tots, the swimming lessons franchise, which implemented CSR from the moment the doors opened, recalls co-founder Caroline Sparks. “From day one we knew we wanted to differentiate ourselves from our competition and at the same time give something back to the local community,” she says. It may be a giveaway from the name of this next franchise alone that it has a giving focus but that doesn’t make it any less important. At Home Instead Senior Care, it seems there’s a top-down approach to CSR as Ruth Brown, the head of franchise development, admits it’s very close to her own heart. “I volunteered for the Samaritans for a number of years and currently volunteer for Contact the Elderly,” she says. Outside organisations interested in participating and helping the elderly can get involved with the foundation too but Home Instead Senior Care is keen to ensure franchisees foster a culture of giving among staff. “We’ve seen offices take part in lengthy cycle rides, treks and chilly Christmas day swims through to family fun days and master bake-offs,” Brown says. “If our owners weren’t interested in making a difference they wouldn’t have been successful in our recruitment process. We believe ethical franchising and making a social impact go hand in hand,” she concludes. So there you have it. Regardless of your franchise’s size or the amount of staff or money you have, if you want to make a difference, the opportunity is in your grasp from day one.